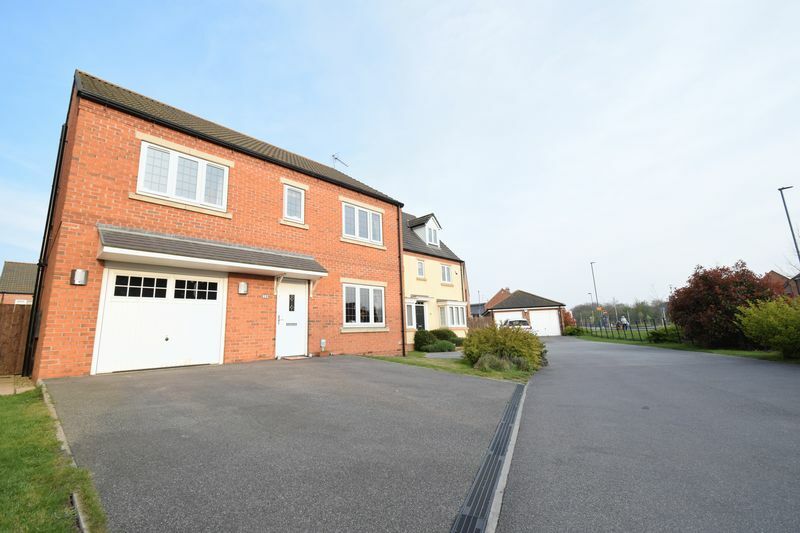 Situated on a shared private access set back from Richmond Way is this executive style modern detached house offering extensive accommodation with the possibility of no onward chain. 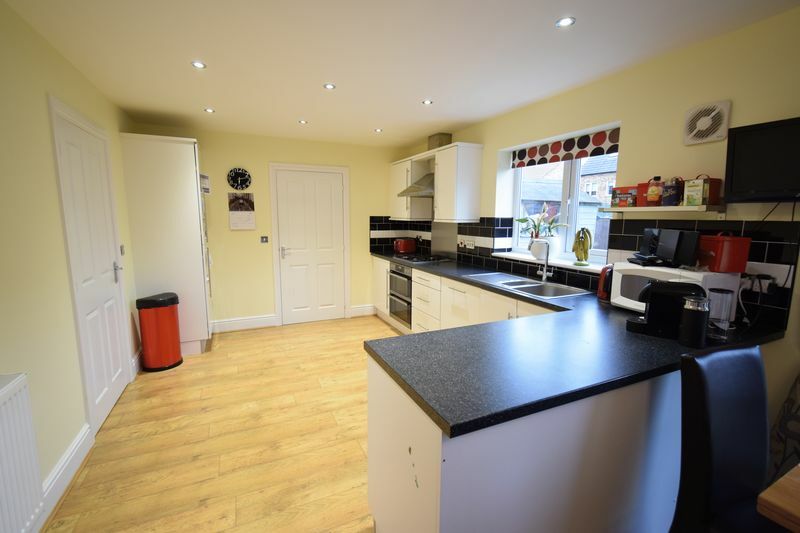 Comprising of a 15’9 lounge, 21’7 dining kitchen with integrated appliances, together with utility room with downstairs cloakroom off. 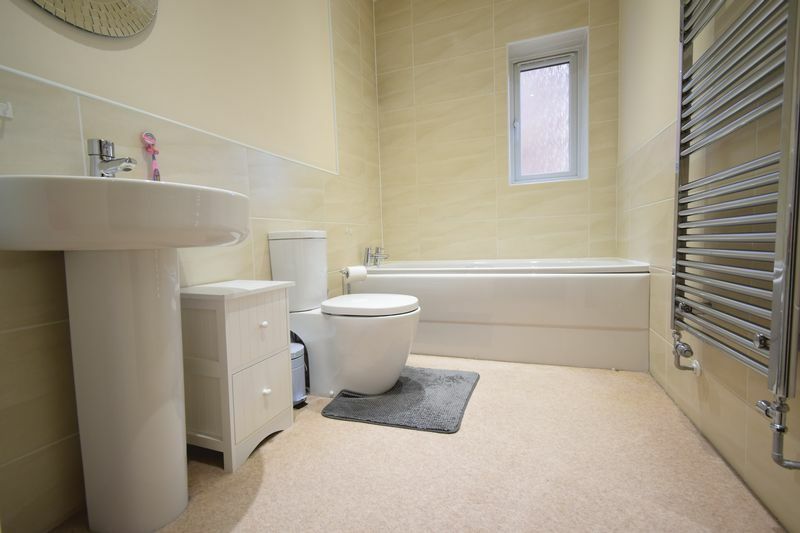 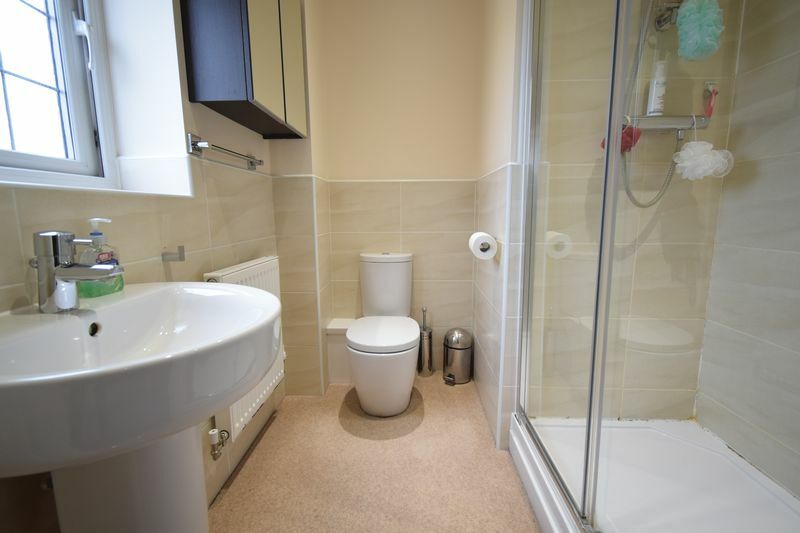 To the first floor there are 5 bedrooms (4 doubles), the master with its own dedicated en-suite shower room, plus a 9’0 family bathroom, uPVC double glazing and gas central heating. 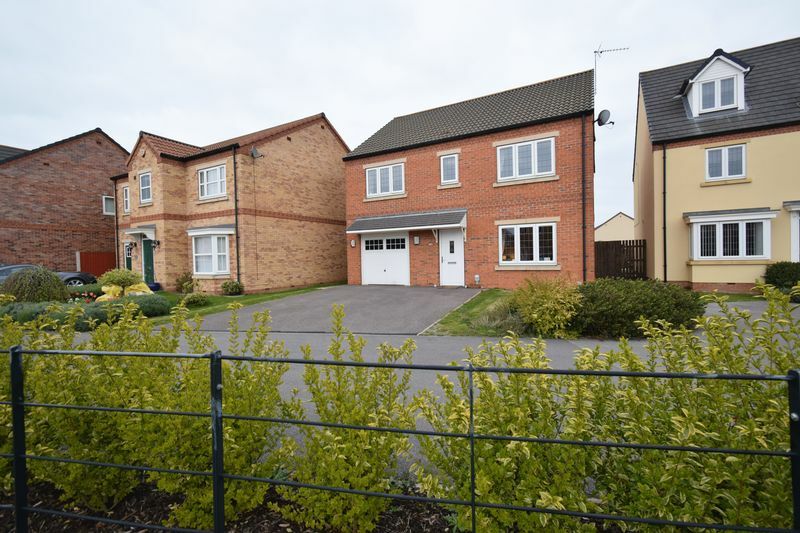 Externally there is double frontal parking leading to an integral garage and a gated side pedestrian access leads to the rear garden. 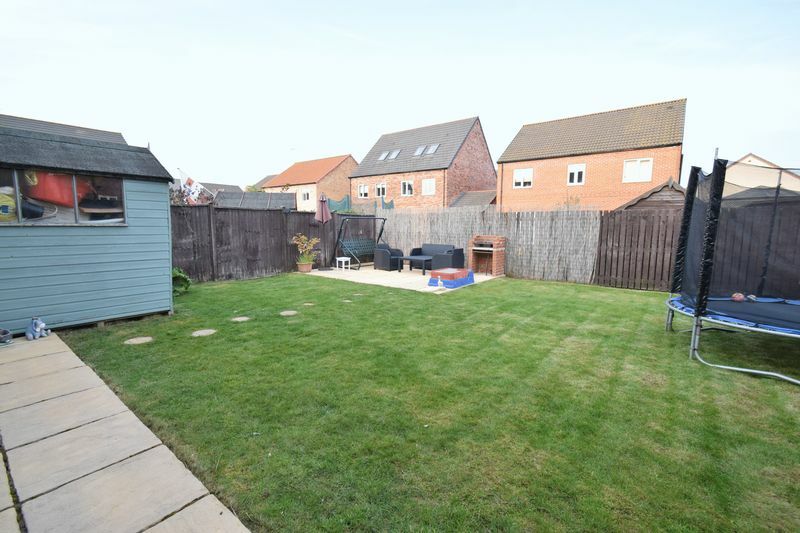 There lies a full width paved terrace, lawn, enclosed to its boundaries with an additional patio seating area. 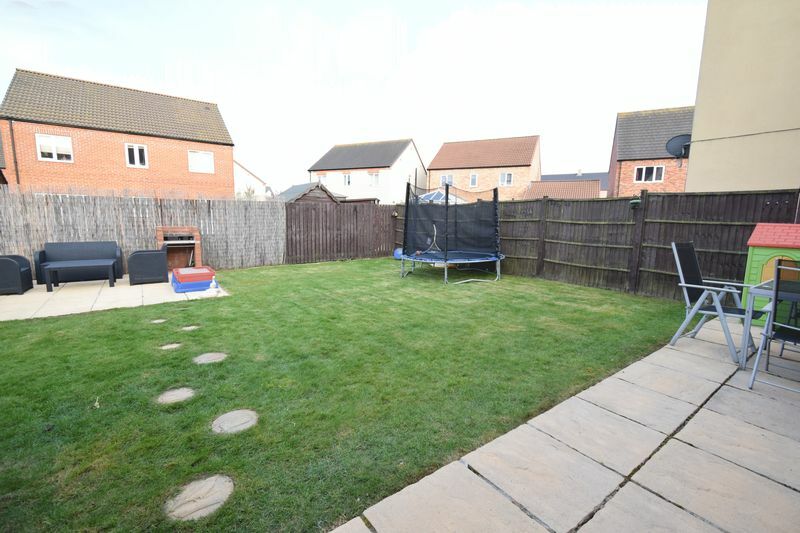 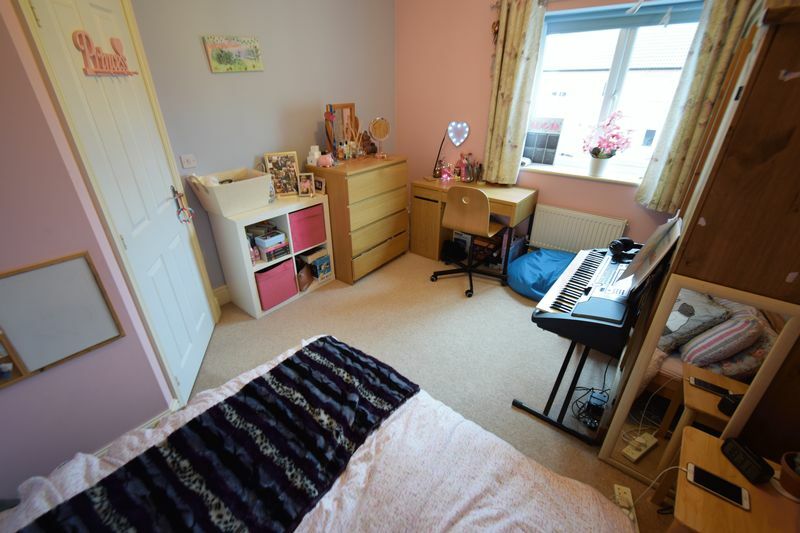 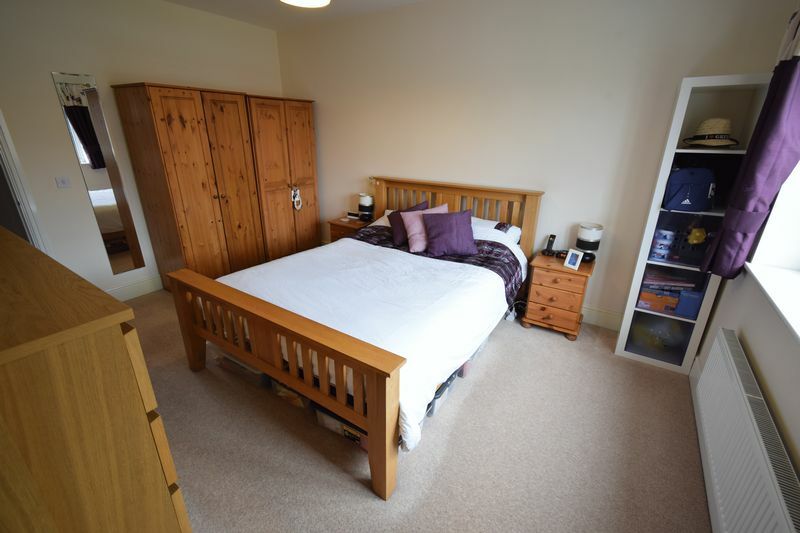 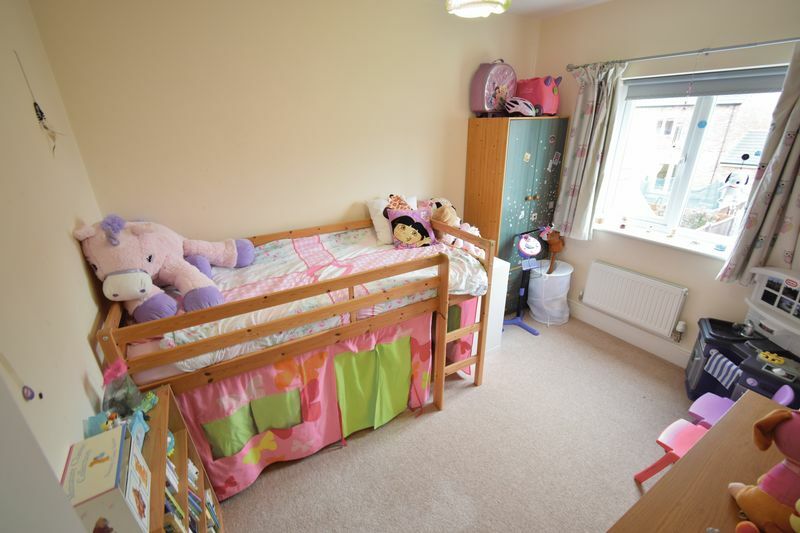 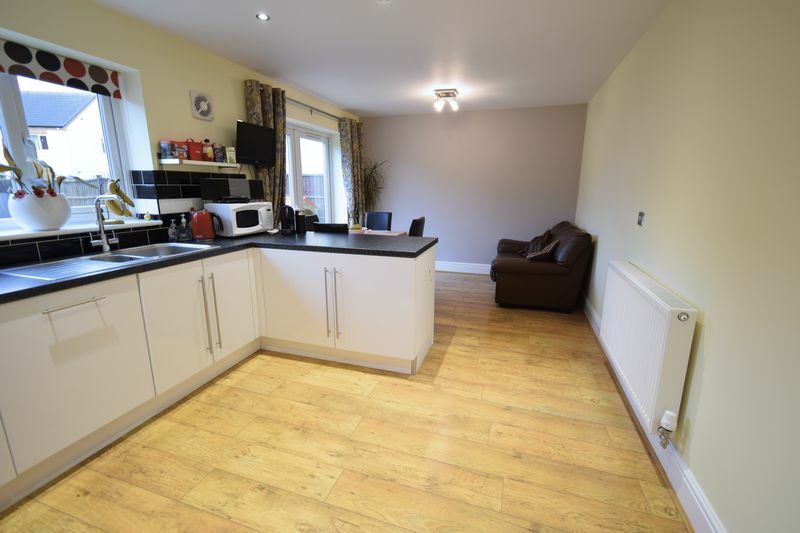 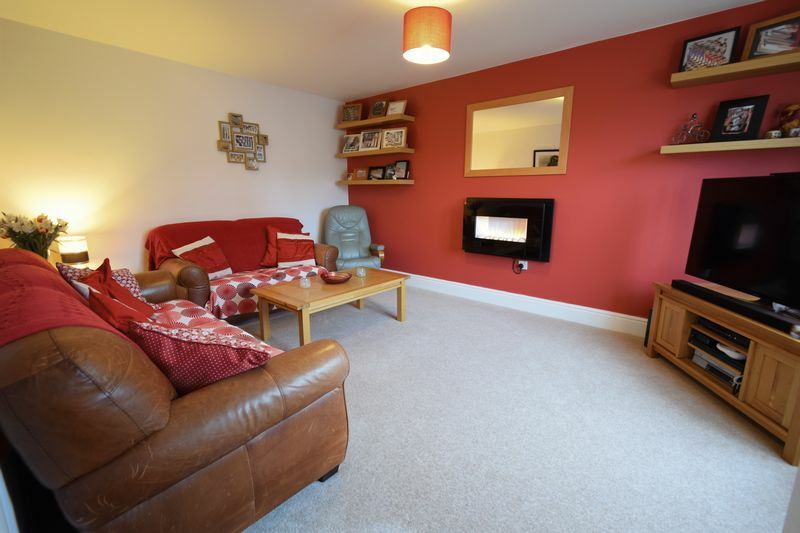 Ideally situated in the modern and popular development of Kingswood, within close proximity of services and amenities including shops, a health centre and the school. 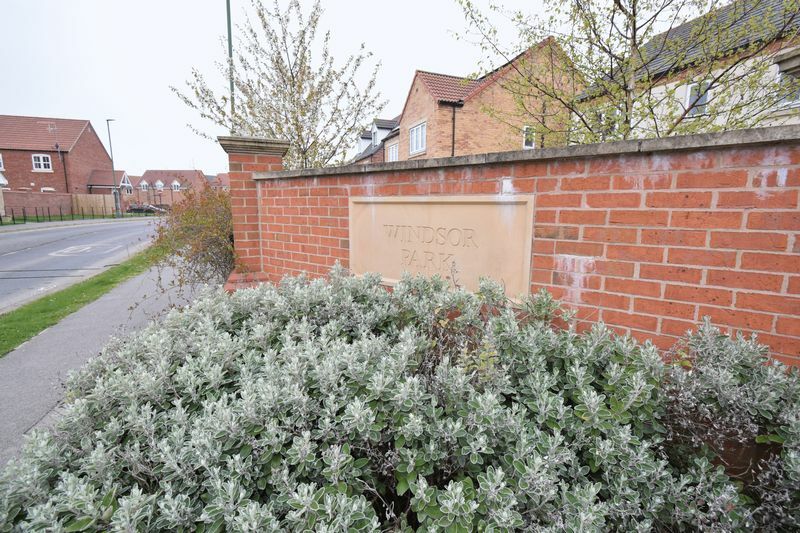 The Kingswood Retail Park itself is also located close by, where there lies a superstore and an abundance of other shops and services. 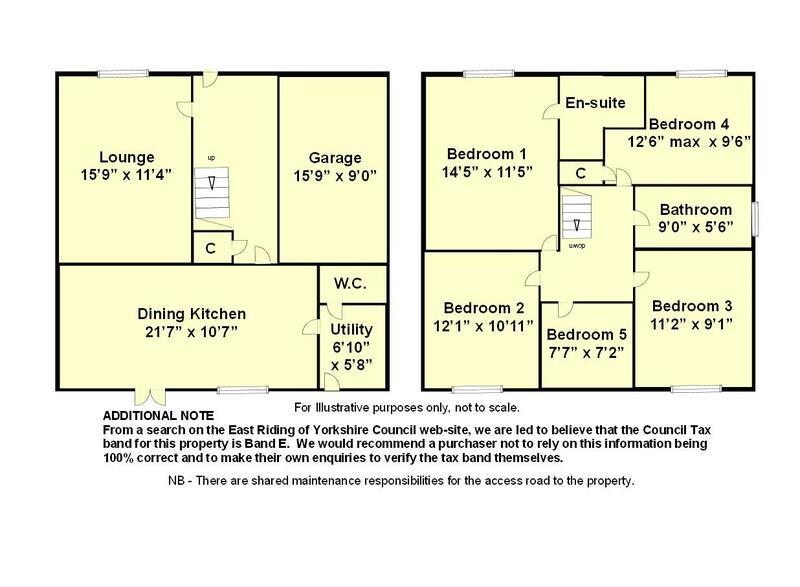 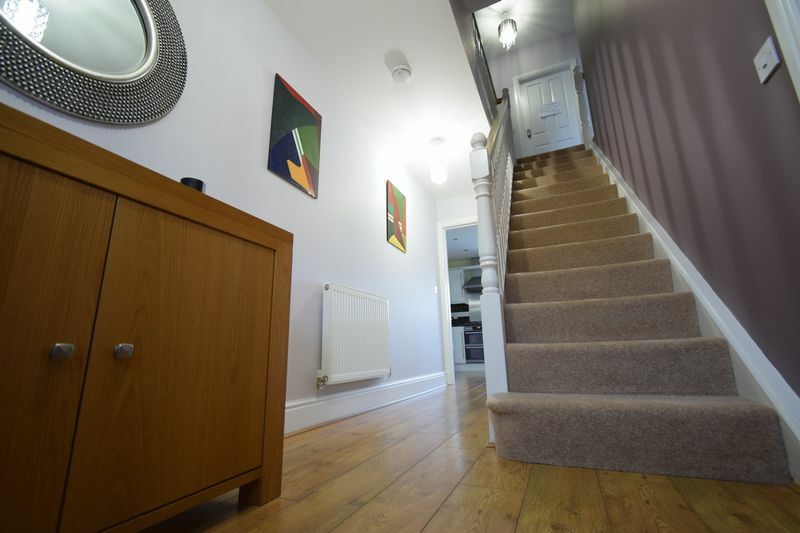 Well placed for easy access via the A1079 to Beverley and further afield towards York and for access to the Hull City Centre.